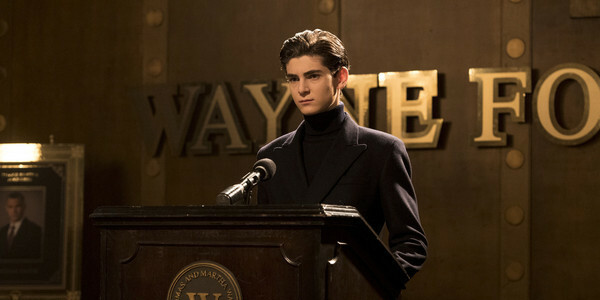 Bruce Wayne got his first Batmobile on Gotham, and it’s pretty great. Check it out! Next PostNext Stock up now for Pirate day. Arrr!